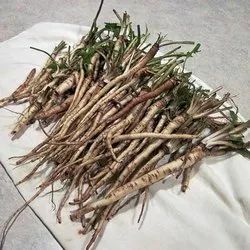 We provide our clients with the best quality of Dandelion Root which is a perennial herb and has thick tap root & milky juice in all its parts. The milky sap contains cerylalcohol, lactuce-roltaraxacin and choline. Besides, the rood yields tannin, some ethereal oil & insulin and the leaves contain vitamin C. Further, the flowers contain xanthophylls, potassium and vitamin A. Even if you don’t have cancer, eating the greens or drinking dandelion tea can still give you great health! For example, the roots and stems of dandelion can help fight diabetes. It does this by stimulating the pancreas to produce insulin, which in turn stabilizes the spikes in blood sugar levels. Our reputed entity is engaged in supplying Dandelion Root. We engaged in providing Dandelion Root. Dandelion Root is good for liver ailments, astrong antioxidant. 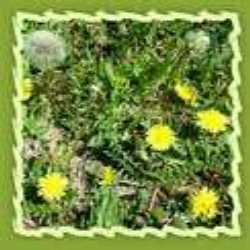 Traditional Dandelion Root has been used for healthy liver and gall bladder functioning. Recent scientific studies suggest that it can support healthy liver & gall bladder health, healthy body detoxification and healthy digestion. We are a top-notch organization, engaged in providing Dandelion Root. Dandelion Root is good for liver ailments, astrong antioxidant.